First, it was Stryker Medical’s Accolade TMZF Plus Hip Stem, which was recalled in 2011 because of a problem due to employee error. This was followed in 2012 by the Rejuvenate and ABG II Femoral Stems, which were prone to failure and were responsible for metal poisoning of the blood stream and tissue. Stryker settled lawsuits over those products this year alone for $1.4 billion. The latest defective product to come out of Stryker’s medical devices is LFIT (“Low Friction Ion Treatment”), an atomic femoral head. 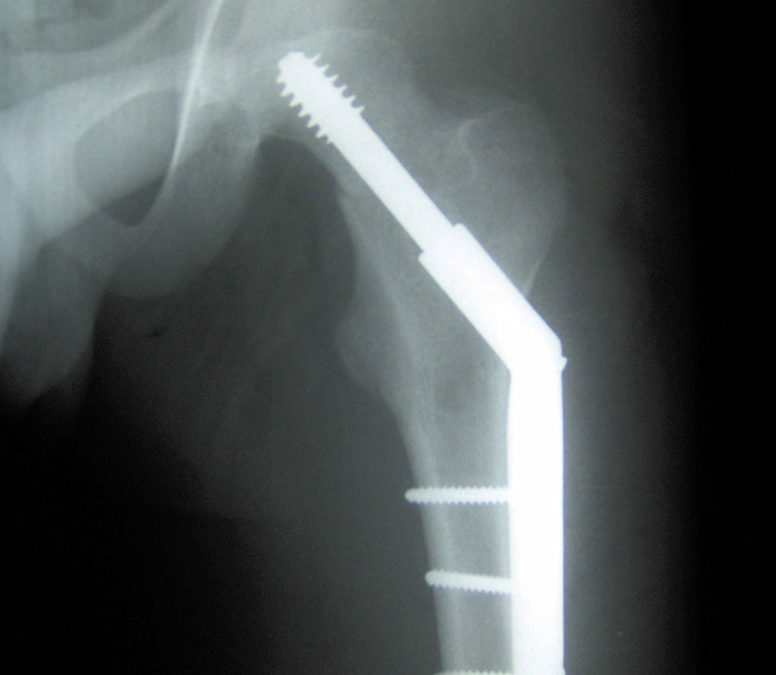 This is the part of the hip implant that replaces the patient’s own natural femoral head, which is the round protrusion that fits into the socket of the hip joint. The entire device fits into the patient’s thigh bone. The part that is inserted into the patient’s thigh bone is the taper lock – and those have been corroding and fracturing at an alarming rate. When that happens, the patient not only loses the benefit of mobility, but also the consequences can be disastrous and include metal poisoning and broken bones around the site – all of which can cause excruciating pain and require an additional revision surgery.